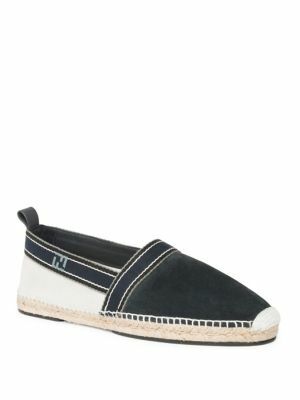 How To Wear Flat Espadrilles? One of the best options you have for Summer shoes, espadrilles provide effortless cool and comfort for the warmer months of the year. Espadrilles are effectively flat shoes made from canvas and cotton, which have a flexible sole, and can be slipped on and off – they are ideal for when you want an alternative to flip flops, and have become increasing popular in the UK after a long period of success in Europe and the United States. Why, then, are espadrilles such a good choice as footwear? 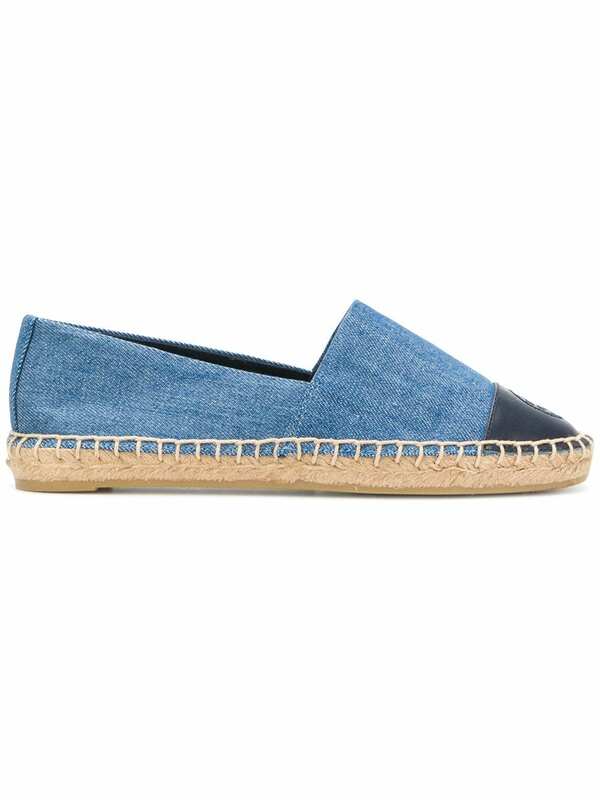 Slip on espadrilles are available in a wide range of different colours, with navy and more neutral versions being combined with brighter prints from brands like Twisted Soul. Classic canvas espadrilles can be worn when out and about in the sun, and are particularly worth getting for short trips to and from the beach on holiday. Cotton espadrilles are basically like wearing slippers outside the house, although this does mean that you have to be careful not to get them too wet or muddy. Espadrilles have been a sound option for men seeking comfortable Sumer shoes for some time, and developed out of peasant footwear into a European staple – classic styles of espadrilles go well with short sleeve shirts and denim shorts, but can also be effectively combined with printed T shirts. More elaborate espadrilles with bright colours are similarly worth combining with retro items such as fedoras and classic sunglasses styles, as well as with chinos and white shirts. You will see a lot of people wearing espadrilles if you are on holiday in the Mediterranean, where they are a common option for people living by the beach. Be careful, though, not to wear espadrilles out in the rain, or at muddy festivals, as they quickly fall to pieces if they are not treated carefully in harsh conditions – espadrilles are a Summer shoe more than anything else, and you should avoid getting them wet as you would with a good pair of Converses if you want them to hold together for a long time. When looking for espadrille brands, you can find higher end slip on shoes from Ralph Lauren, as well as a variety of different styles from Twisted Soul, Vince Camuto and other labels, which can be found via outlets like Officers Club. It is best to remember, though, that espadrilles need to be looked after if you want them to last the Summer, and that they are best for wearing on the beach and by the pool, as well as for enjoying days out in the heat in local parks. As with any kind of shoe, do not skimp on quality, and try out a few different kinds of espadrilles before you settle on one – you might want to take several pairs with you on holiday if you want to mostly wear cotton, rather than canvas espadrilles. Once you get used to wearing them, espadrilles are comfortable and effortless to take on and off and match with different outfits, while letting you indulge the dream of wearing slippers all the time.